Enterprise gives you more control and more support. Perfect for organizations that are large, complex, or want more power. Asana Enterprise provides the administration and security controls often required by enterprise organizations. 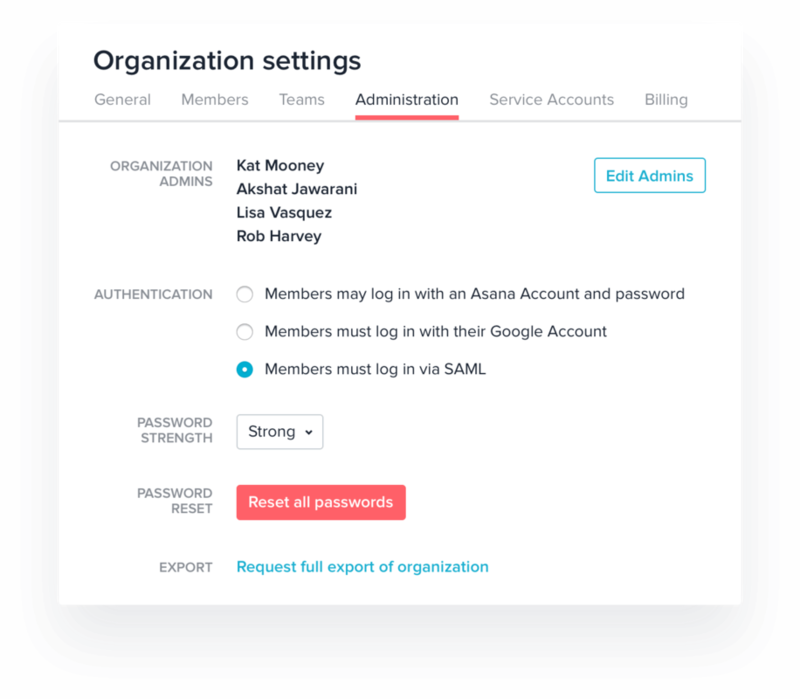 With Enterprise, organization admins have more control over what’s happening in your Asana account. 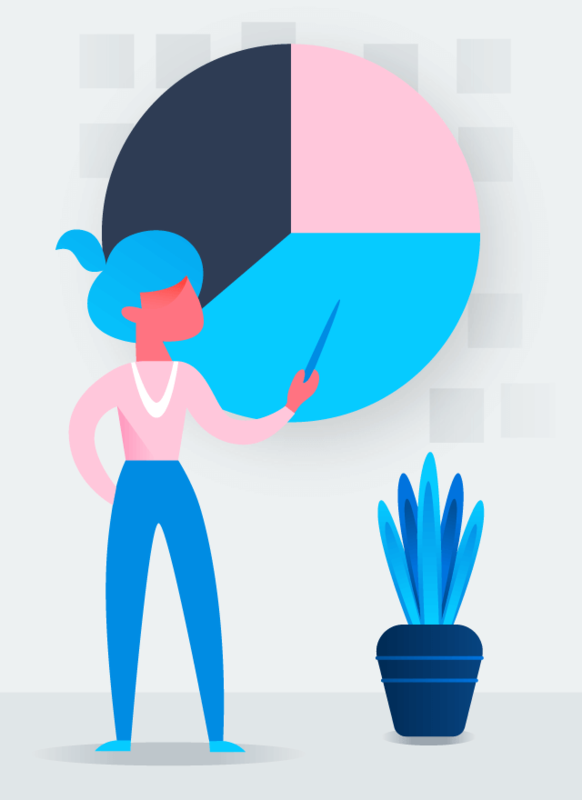 Asana Enterprise gives you more control over member settings and organization data, plus advanced support so you can be sure you’ll be successful on Asana. Manage team members with our most advanced admin controls like service accounts, user provisioning and deprovisioning, and SAML. Enterprise gives you advanced security controls like data export, data deletion, encryption at rest, and cross-regional backups. Build a training plan with our Customer Success team, plus prioirty support to ensure you’re successful with Asana. 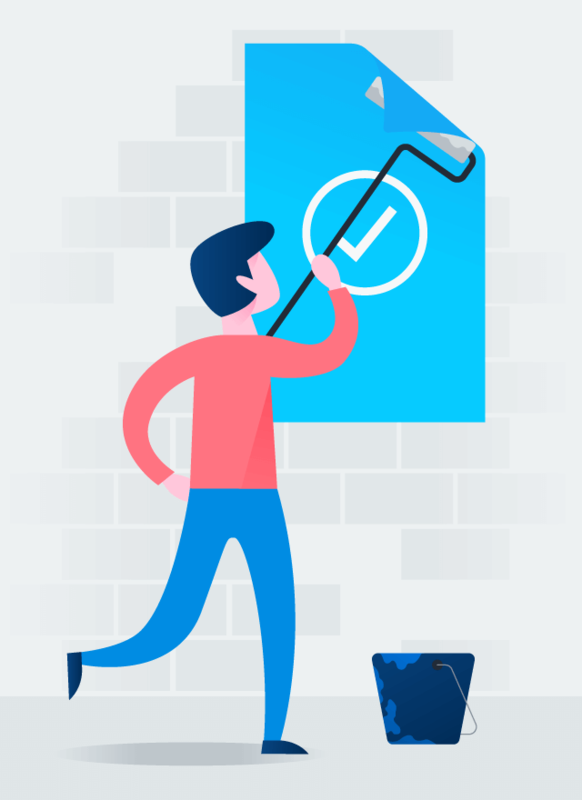 Asana is where we track every single piece of creative—from signage to digital assets—and make sure that they’re finished in time. Asana has saved us on a good number of occasions and has helped us create an experience that our team is overwhelmingly proud of. Enterprise gives you all the power and features available to Premium users. Get access to all the data that’s ever been put into your organization’s Asana account and export into a JSON file. Permanently delete all information and data that’s been stored in your organization account. 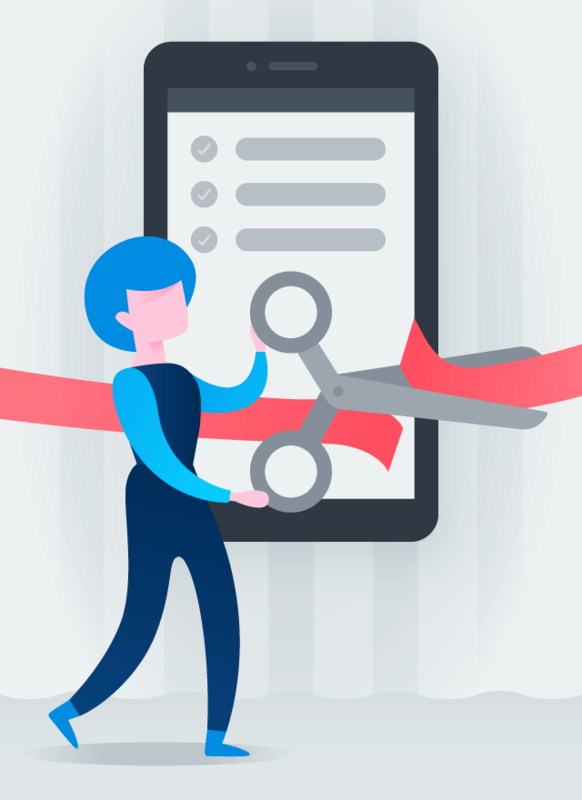 Prevent teammates from integrating your organization’s Asana account with any software or apps that you do not allow. Build automations and integrations in Asana more easily. Plus, get stronger admin access to everything in your organization. Increase security by requiring team members to sign into Asana using existing login credentials. Ensure that your organization can access Asana whenever you need it with guaranteed 99.9% uptime. Make sure that your data is stored in a way that meets your storage requirements, with backups across multiple locations. We offer hands-on assistance for Enterprise size companies to help transition their workflows to Asana. 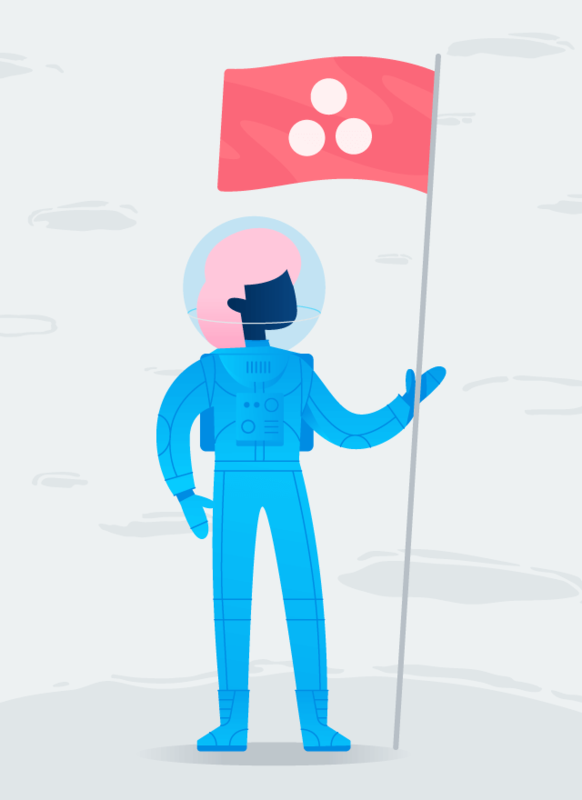 Our Customer Success Managers will help you deploy Asana across your organization. Have a question? We’re on it. Jump the line with priority support. Automatically provision and deprovision users in Asana through your standardized SAML provider. with the security your organization needs.